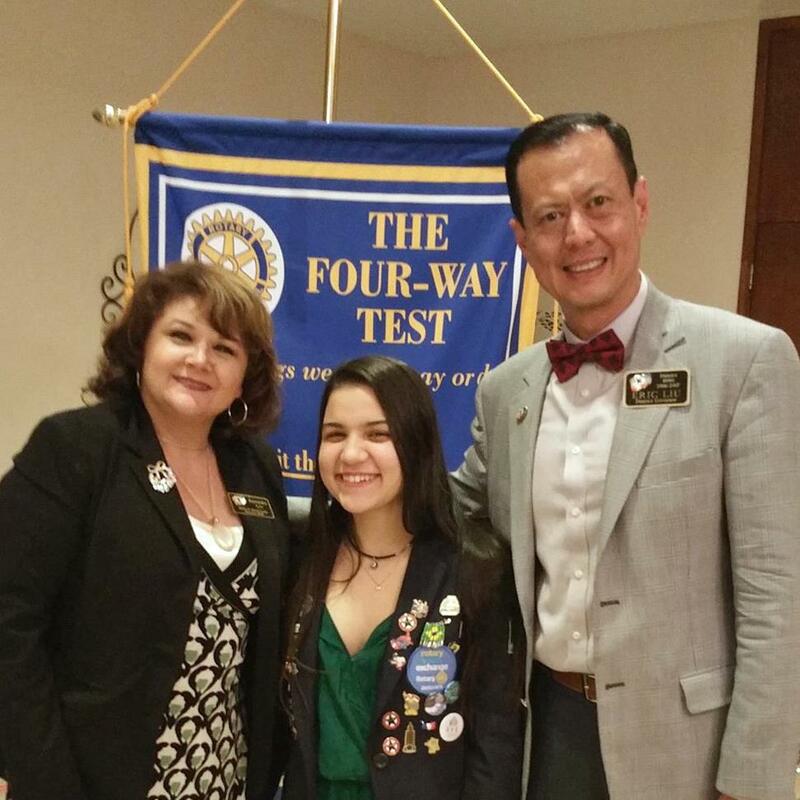 Come tomorrow to hear from our Rotary Exchange Student, Pamela Ventura! Find out what it is like to step off the plane from Brazil into America to a thunderous ovation and marching band! Get a first hand report of her impressions of Rotary Richmond, TX, Texas, College Football, dancing and the United States!